The Man from Snowy River appeared in Patersons first book of verse. It was an immediate success and has remained popular ever since. But Did Paterson have anyone in mind when he crafted the Australian classic was there really a Man from Snowy River? 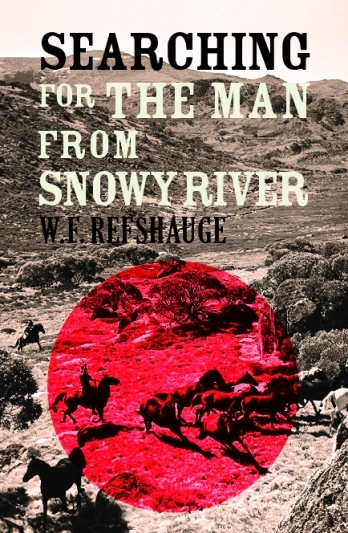 Searching for The Man from Snowy River investigates all candidates for The Man, looking at the evidence the poem, the location, and other clear criteria and yields only one possible figure. So, who was The Man from Snowy River?